Pupils who are elected onto the year Forum then nominate two from within the group to further represent their year on the Student Forum. Student Forum therefore consists of fourteen pupils, two from each year group and they meet monthly. Student Forum develops initiatives from discussion within the Year Forum and refine plans which are forwarded to the senior management team for approval. 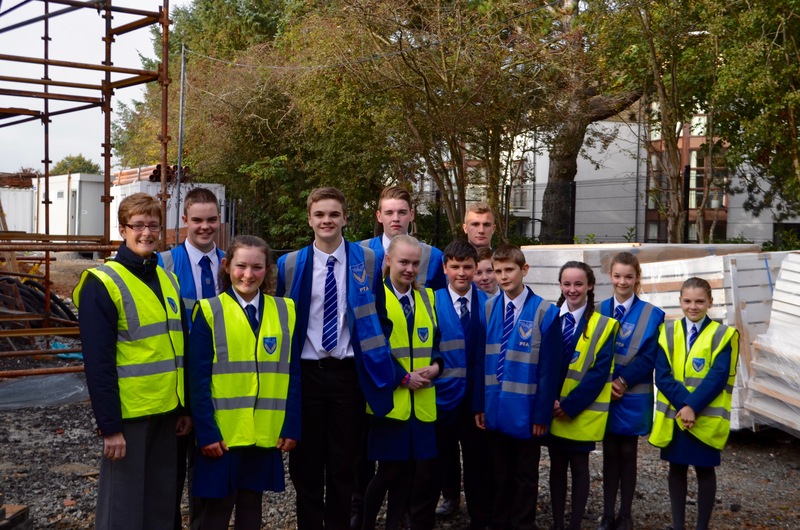 Student Forum also works with our partners in industry to develop products and go on educational visits to promote our school within the local community.